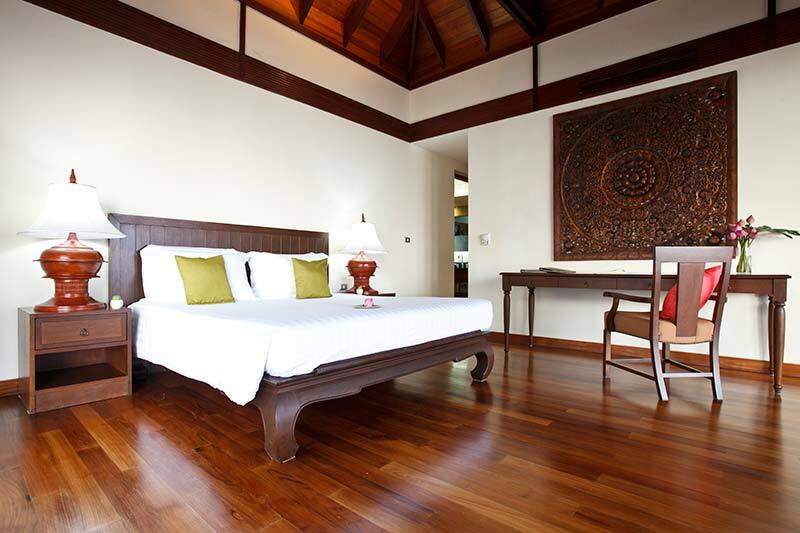 Extra Bed at US$50++ per night, subject to availability. 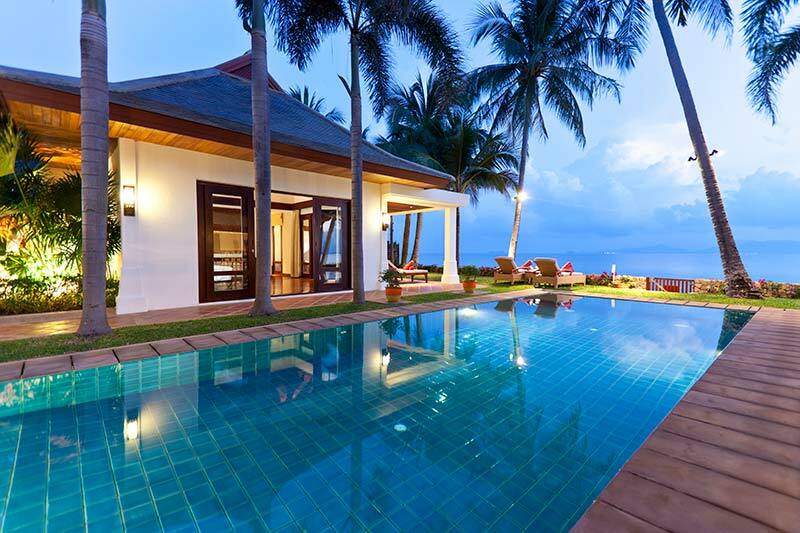 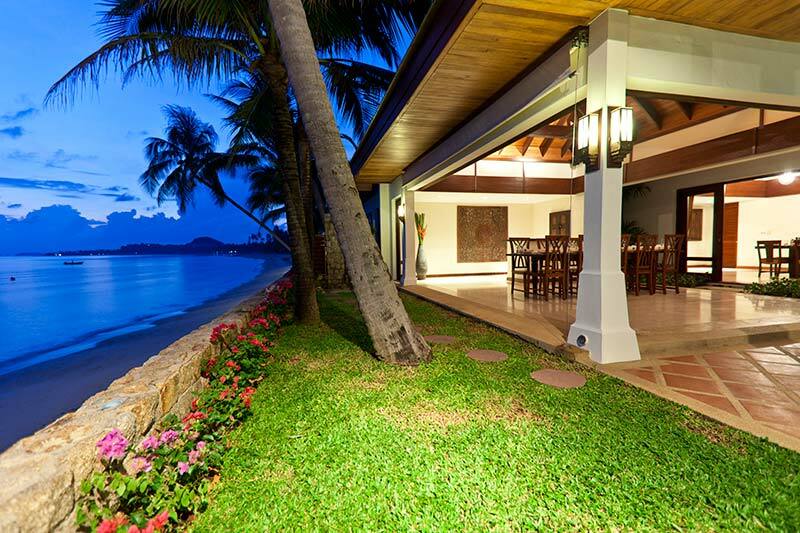 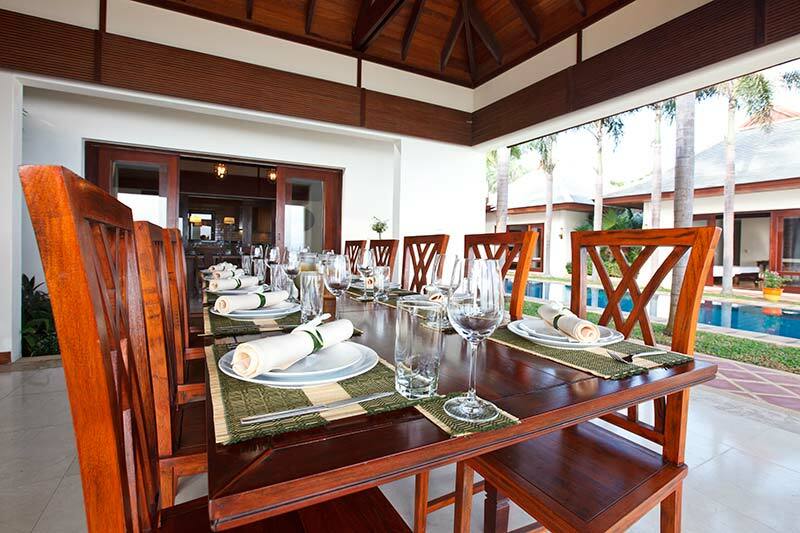 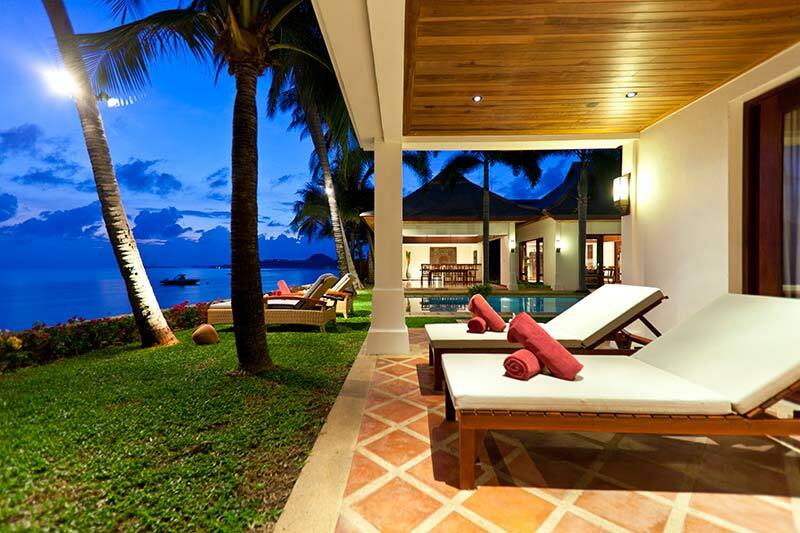 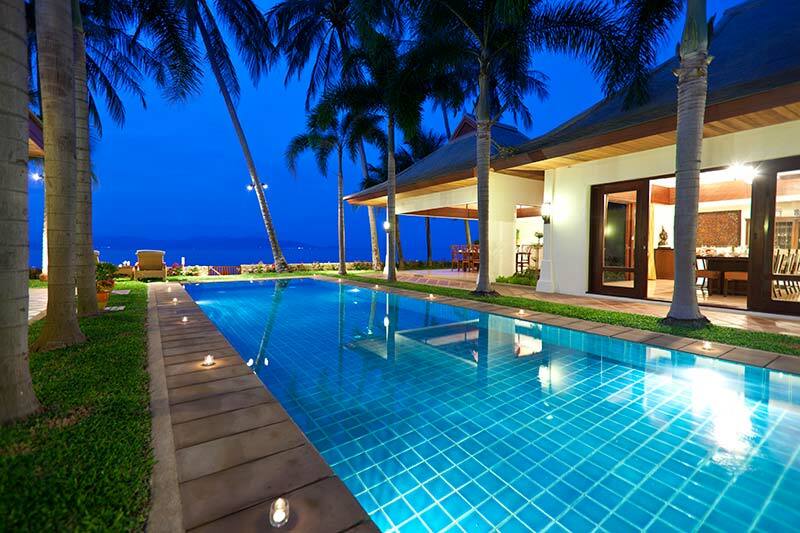 The villa is located on the beach in the Maenam district in Koh Samui, a true paradise and an escape for all those who venture there. 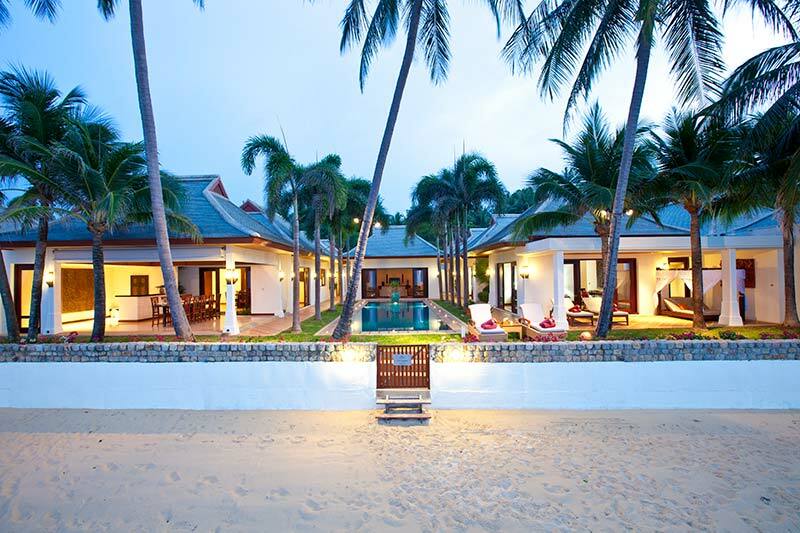 Steaming street-side food stalls with authentic Thai cuisine,jet setter parties until the sun rises and preserved artifacts are all the norm here. 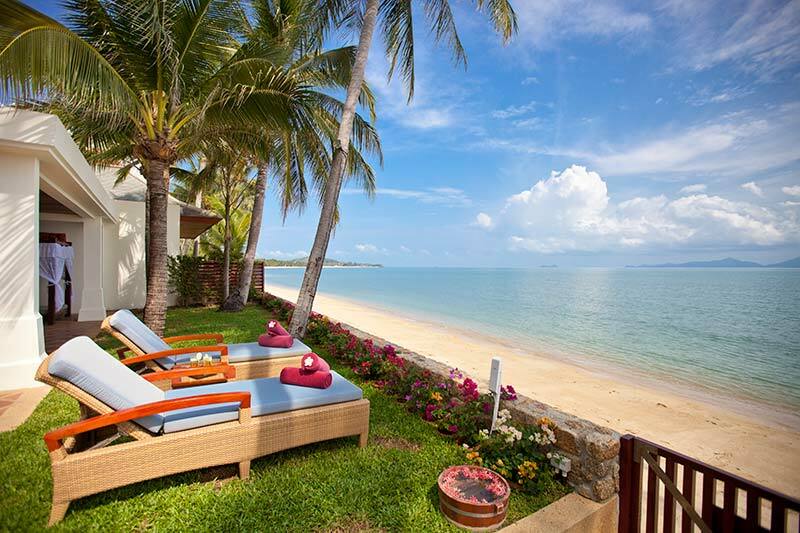 A retreat to Koh Samui can be geared toward anyone; whether you seek an action and adventure packed trip or a getaway with nothing but ocean views, relaxation and luxury. 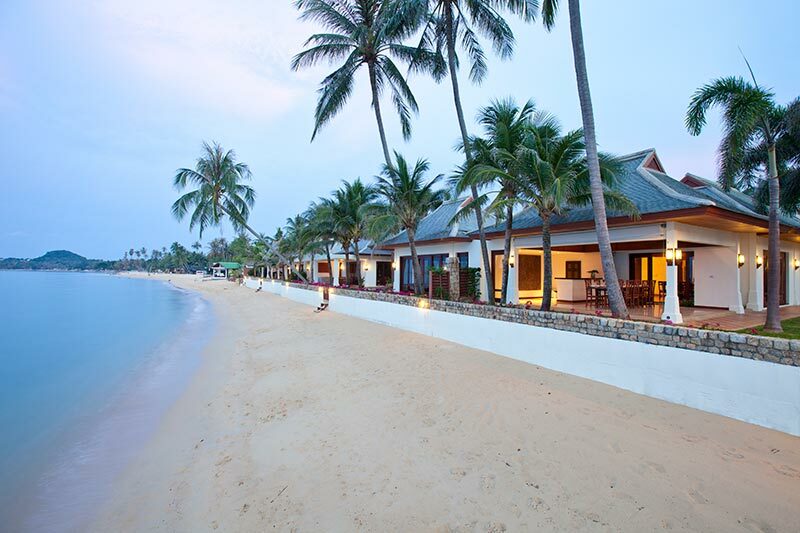 The variety of things to do, places to see and people to meet is endless, and that's the beauty of Koh Samui. 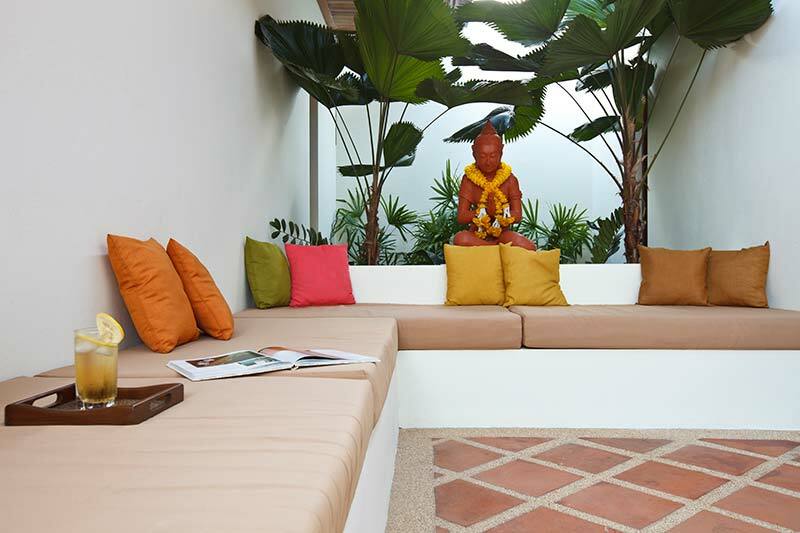 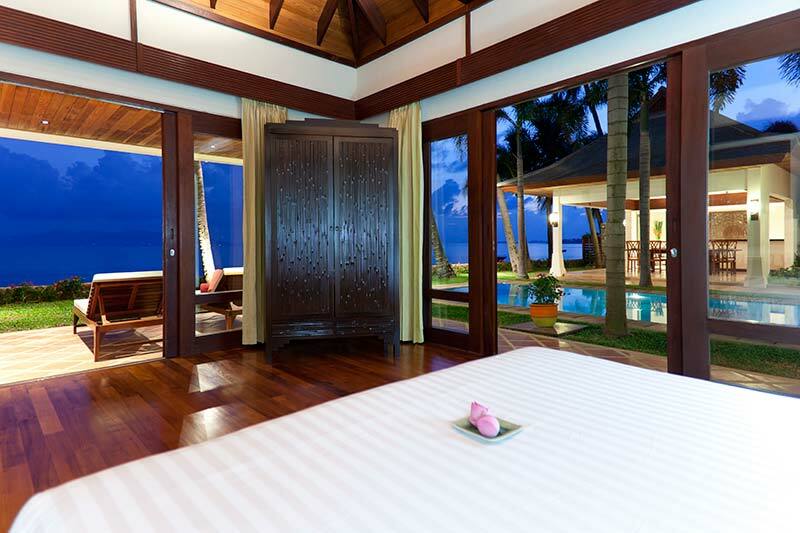 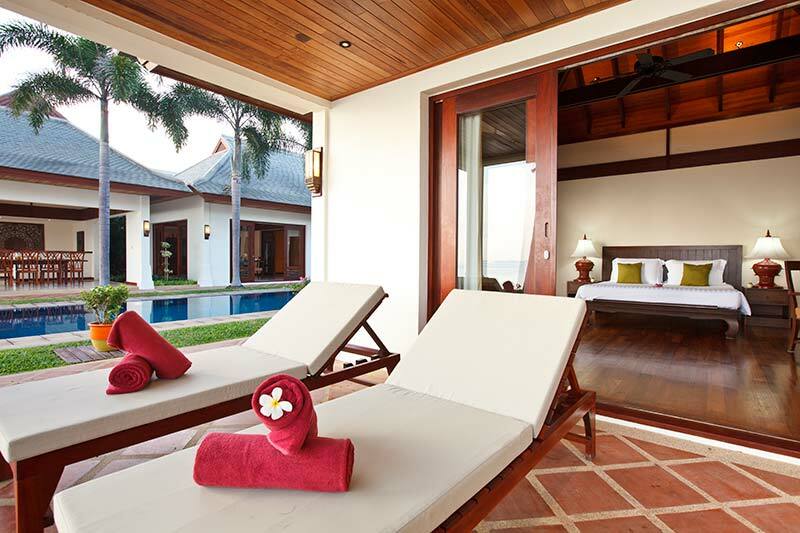 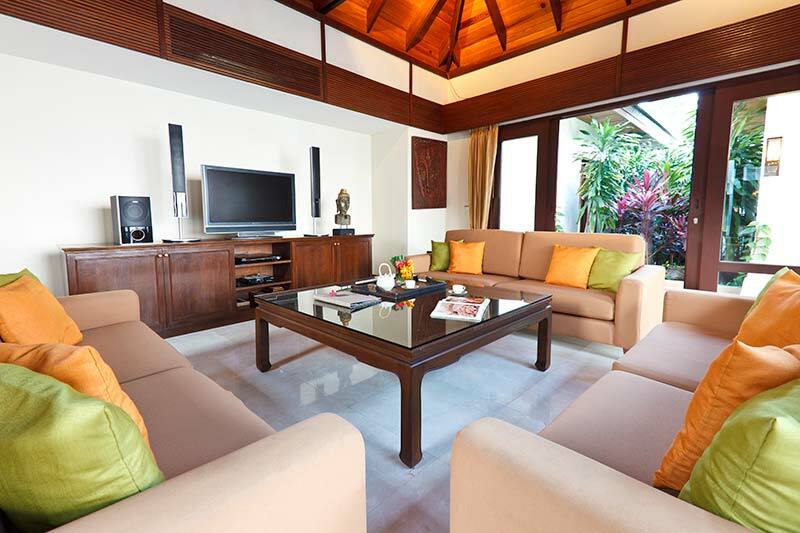 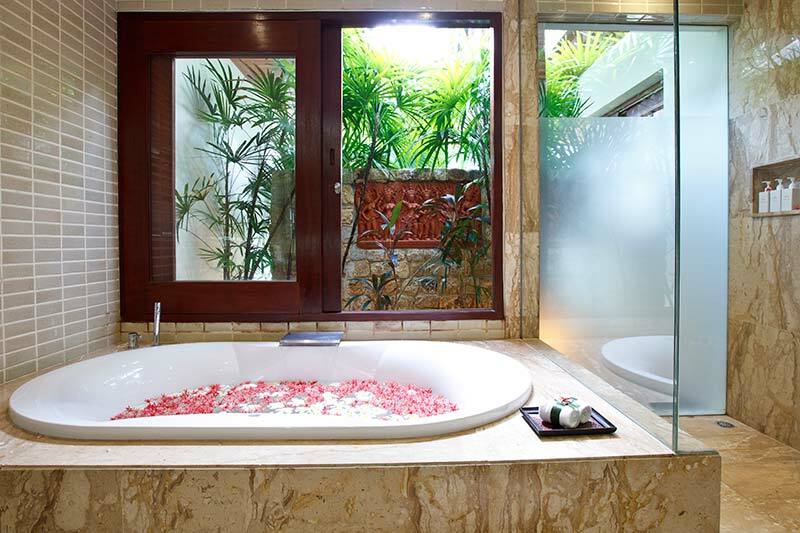 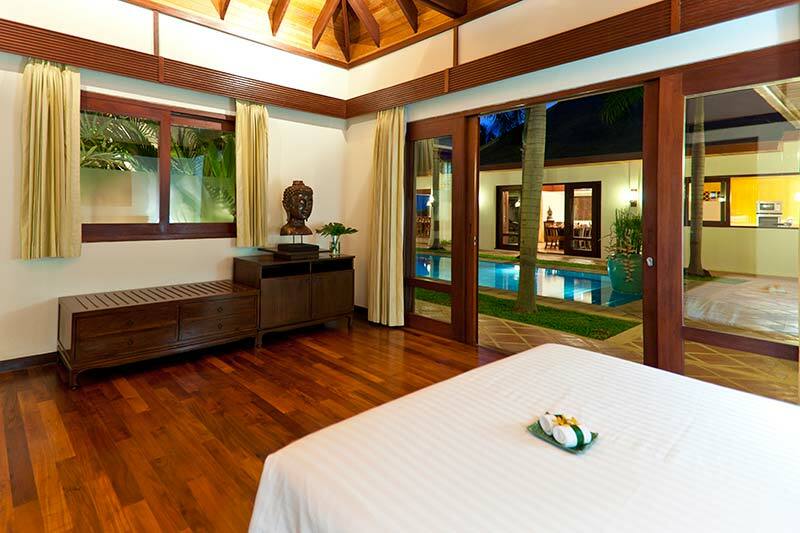 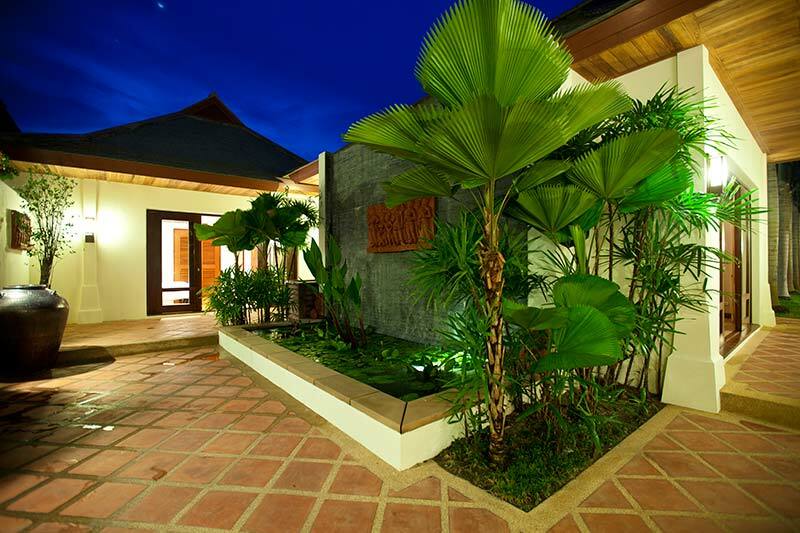 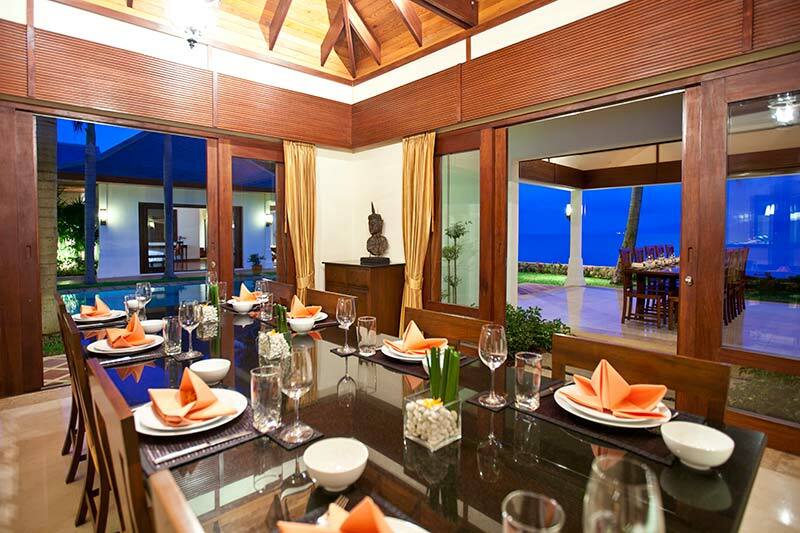 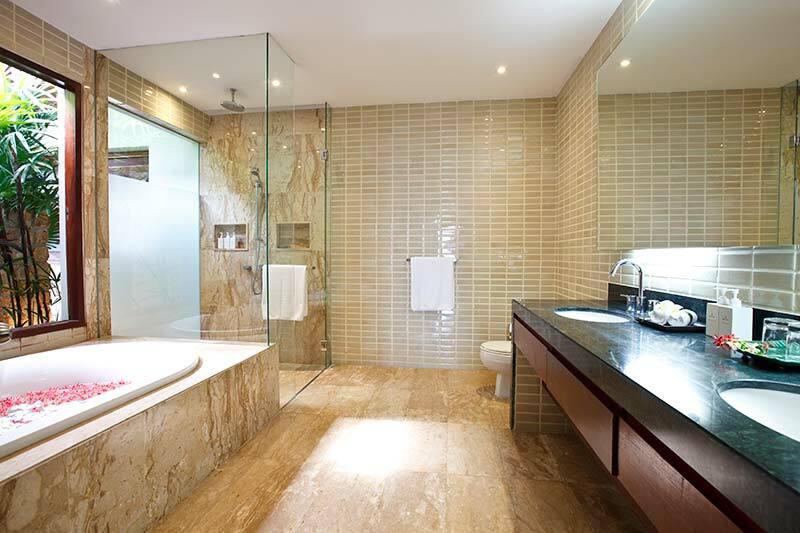 The property is characterized by a central pool to which most of the rooms have a direct access. 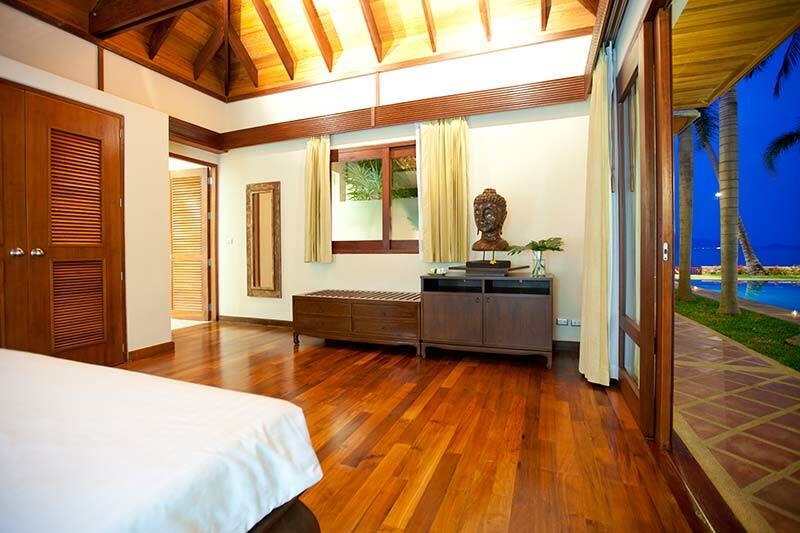 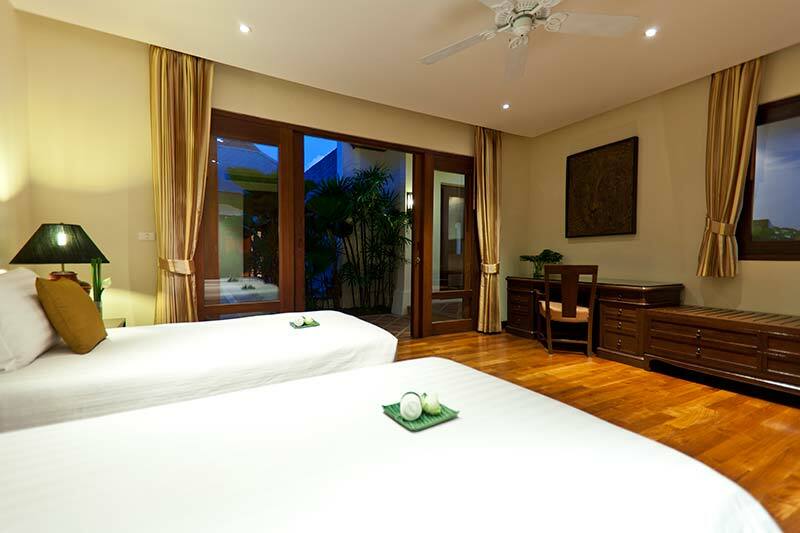 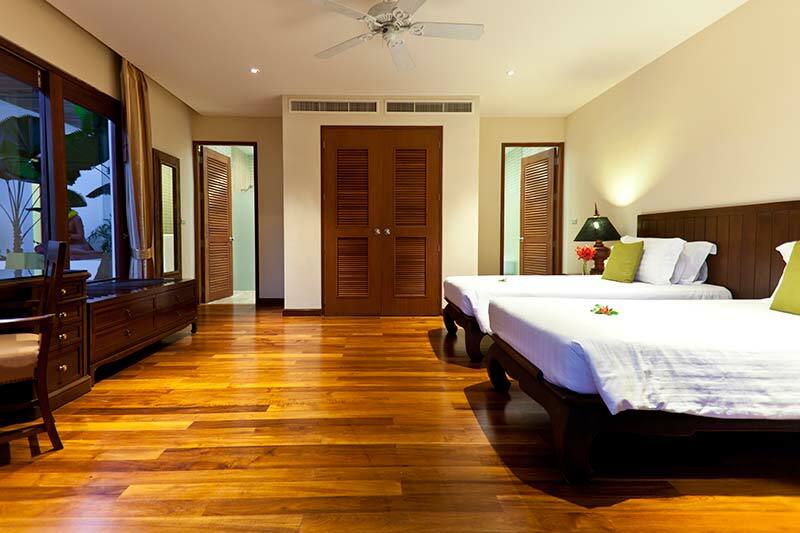 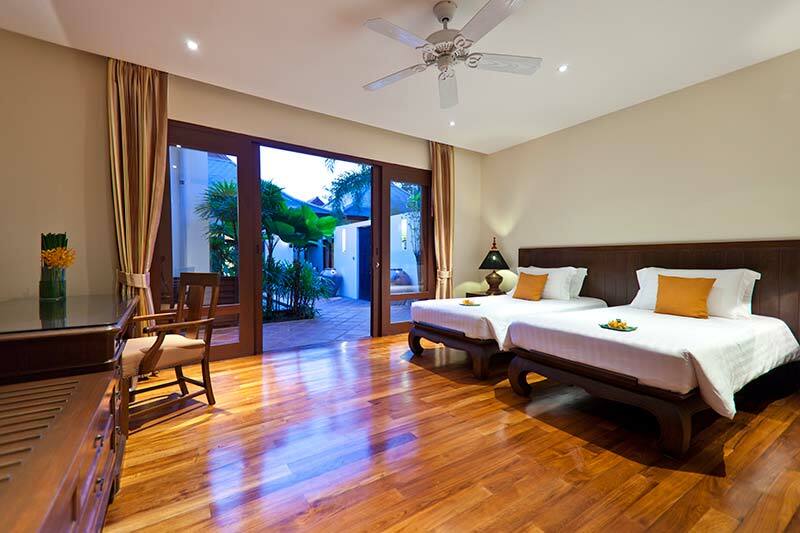 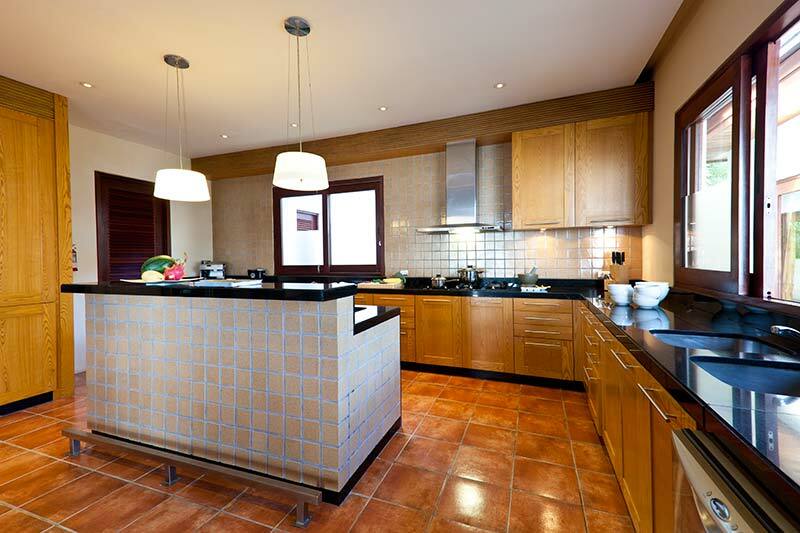 Wooden floors, window frames and ceilings make the place typical and traditional with all the modern comfort. 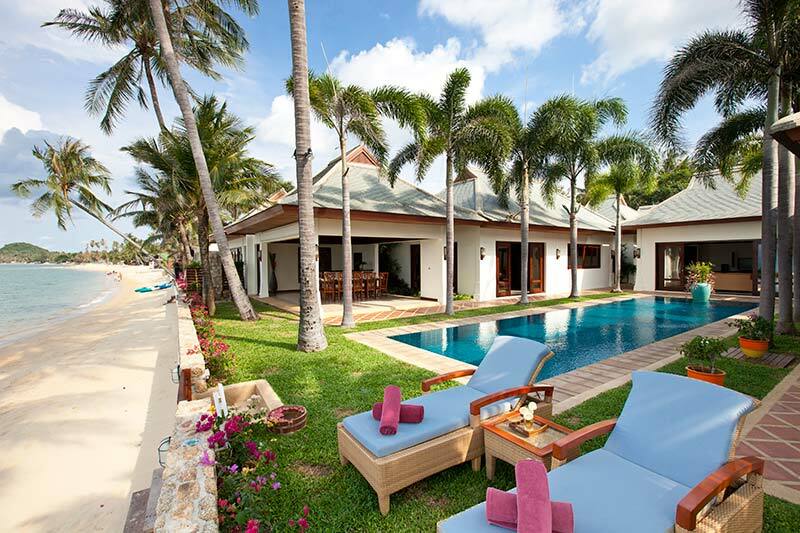 Palm trees and white walls around the pool create an atmosphere of pure relaxation, which is completed by the sea only a few meters away from the front of the villa.